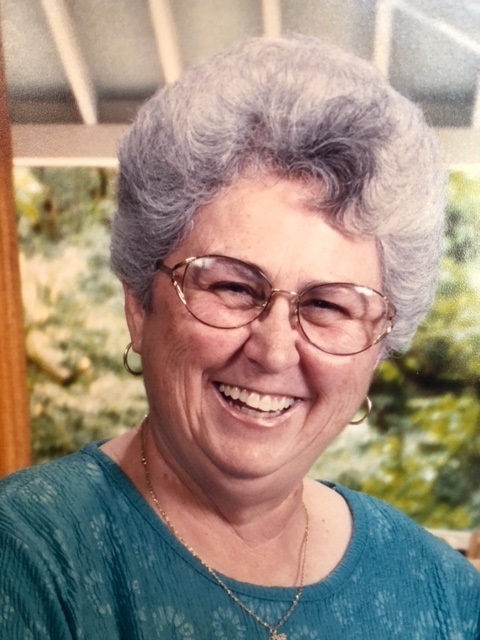 Arnetta Lorraine Dake Allen Scoggins, 72, of Las Cruces, New Mexico, passed away on Tuesday, October 30, 2018. Arnetta was born on October 14, 1946 in Mountain Grove, Missouri to Earnie Arnett and Lois Lorraine Dake. Soon after Arnetta’s birth, her parents moved to Holtville, California, and eventually settled in Brawley, California where she grew up and graduated from Brawley Union High School in 1964. Arnetta married John Allen on May 5, 1968 and they made their home in Brawley. They had two children, Eric and Andrea. Arnetta was a teacher’s aide at Barbara Worth Junior High School. She spent two decades working with the junior high students, supervising Friday night football games, and helping with the three-act play productions. Arnetta married Tom Scoggins on November 20, 1999. She retired from Brawley Elementary School District in 2000, and moved to Las Cruces, New Mexico to make her life with him. She soon made new friends and became very involved with church. Arnetta was a life-long member of the Church of Jesus Christ of Latter-Day Saints. 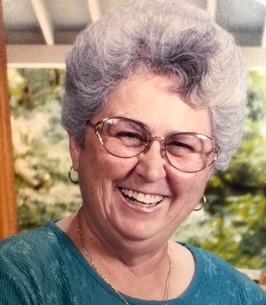 She served in many capacities including Ward and Stake Relief Society President, and thoroughly enjoyed callings in which she could help and serve others. Arnetta is survived by her husband, Tom, her two children Eric (Erin) and Andrea (Tim), her brother Mike (Teri), her five grandsons that she thoroughly and completely loved, Spencer, Andrew, Kieffer, Cayden, and Timmy, and numerous nieces, nephews, and other family members. She is preceded in death by her husband, John, and her parents Earnie and Lois. A viewing will be held Saturday, November 3, 2018 from 1-3 pm, at Getz Funeral Home in Las Cruces, New Mexico. A viewing will also be held Thursday, November 8, 2018 at Frye Chapel in Brawley, California from 6-9 pm. Services will be held Friday, November 9, 2018 at 10 am at the Church of Jesus Christ of Latter-Day Saints in Brawley. Internment will immediately follow at Riverview Cemetery. I won’t be far away, for life goes on. So if you need me, call in your memory and I will come. Though you can’t see or touch me, I’ll be near, and if you listen with all your heart, you’ll hear and feel all my love around you soft and clear. To send flowers to the family of Arnetta L. Scoggins, please visit our Heartfelt Sympathies Store. We encourage you to share any memorable photos or stories about Arnetta. All tributes placed on and purchased through this memorial website will remain on in perpetuity for future generations.